Posted in: Children, Culture, Did you know that? Number of deaths per child under 5 years old for 1000 births : 31 (source : UNESCO). Illiteracy rate of young persons is at 20% (13% for young boys and 28% for young girls) which reveals the low quality of education and that girls suffer from inequality, especially in rural areas (source : UIS). Morocco gives almost 6% of its GDP to education ; education budget represents 26% of the national budget. Funding plans focus essentially on primary and secondary education (source : UIS). 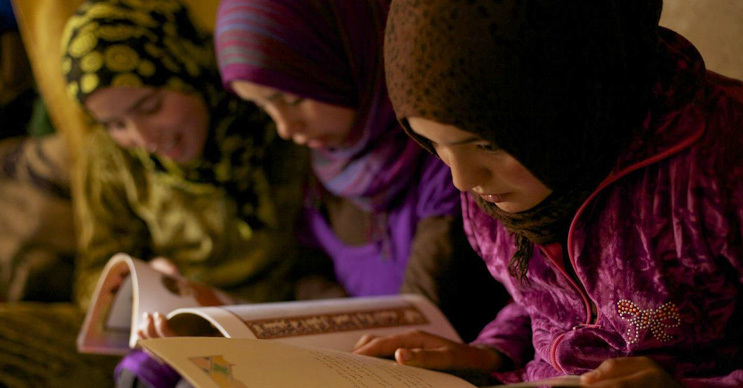 134 000 children in Morocco do not have access to primary education. These children are for the most part from rural areas of extreme poverty. 56% of primary school chidren who are not sent to school are girls. The difference between girls and boys increases in secondary education : 90% of boys are sent to the first year of secondary education ( which corresponds to the first year of junior high school in France), and only 73% of girls have the same opportunity.